Blinds, shades and custom made window coverings to fit every room! 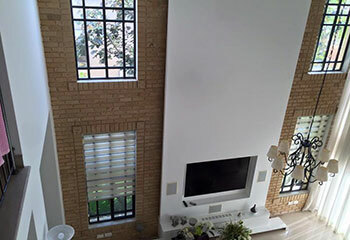 A solution to the eternal problem of windows letting heat in or out of a house, cellular or honeycomb shades come in a range of styles and structures. Click here to learn about ours. For something sleek, useful, and ultramodern, give layered shades some consideration. You can learn more about these clever covering designs and their customization options here. Sheer shades are both aesthetically appealing and the best for both sunlight control and privacy at once. Click here to learn more about our own customized products. 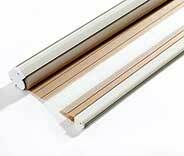 Roller shades is one of our most commonly purchased products. Learn about the virtues of these deceptively simple window coverings, and the variety available, by clicking here. Roman shades will make you feel like Julius Caesar (minus the betrayal and history-shaking assassination, of course). Find out why these window coverings managed to stick around for so long. Motorized shades, whether sheer, cellular or any other type, can help you create a cozy inviting indoor environment with the push of a button. Find out more here. 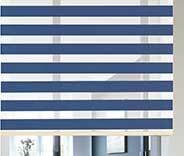 Stores, restaurants, and offices need window blinds and shades just like homes do, as do schools, clinics, and more. Click here to see our product page for commercial window treatments fit for any business. There is a lot you can do to improve the appearance of your home or office and having the right coverings on your windows is a great place to start. It is often one of the first things people notice, so why not give them a good first impression? Wherever you are from Tustin to Costa Mesa, our company can help you find the perfect match for any window. Irvine Blinds & Shades is the perfect matchmaker for your windows. Whatever type of window, in any style of area, home or business, our experts will assist you in finding the best covering to your liking. Consultations are free and so are color samples, making finding what you want a little less stressful. 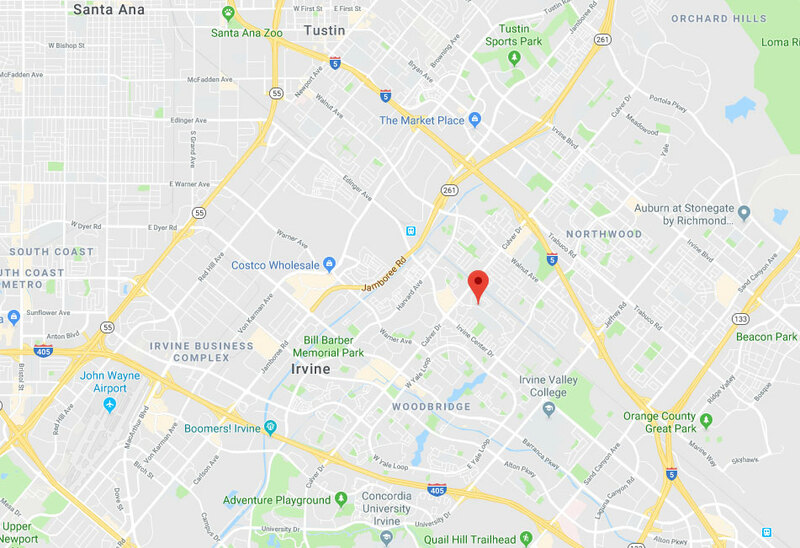 If you live in Santa Ana, Aliso Viejo, or anywhere in between, you have us right around the corner! Nothing lasts forever, but some things can last a pretty long time. 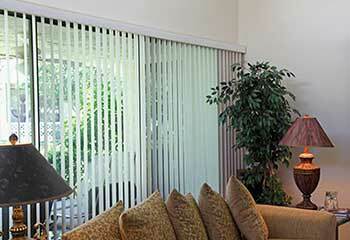 When you choose Irvine Blinds & Shades you are also getting great warranties to go along with our products. They range anywhere from five years to life so surely you can find something that will keep you happy for years. If great, lasting window coverings are something you are interested in, then make our company your next choice! Our company is proud to offer many fantastic styles and types of window treatments. Some of these styles can be motorized. They are a great option and are operated easily with the click of a button, making it able to adjust the amount of light and privacy without any irritating chords. Our professionals will take measurements and are able to custom fit these to almost any type of window. They can also be set on a timer for when you are away! There is never a wrong time to think about getting new window coverings. When that time does come and if you live between Tustin Foothills and Laguna Woods, or the surrounding areas, our team will always be there for you. Getting blinds or shades for your windows has never been easier so don’t be afraid, contact us today! 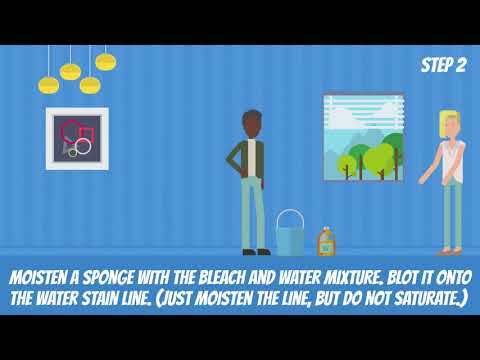 Your Windows – Our Blinds! We’re known throughout Irvine for our wide range of blinds and shades, with a selection that offers a combination of style and functionality at an affordable price. Our talented team has extensive product knowledge, are professional and friendly. We make it easy for you to choose your new blinds through the in-home consultation service we provide, and you won’t have to worry about taking accurate window measurements because we'll do that too. Booking an appointment with us is easy and instant! Just click on the ‘Schedule Now’ button below. Learn about some recent projects of ours below. We were asked to install sheer shades that will add to the high-end look of this customer's living room. Click here to learn more. A new office calls for new window treatments. Read about a recent commercial roman shade installation project here. A local landlord placed an order for new automatic shades. You can read our project summary here. One customer needed blinds for a balcony door. Read about our product and the installation process here. A big thank you for the wonderful job you did helping me choose new drapes and installing them for me. They have made a huge change to our living room. 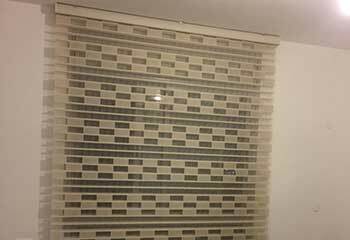 I’m very impressed with your company’s work and I’m enjoying my great new drapes and venetian blinds. I’ve been getting many compliments on them, thanks to you! 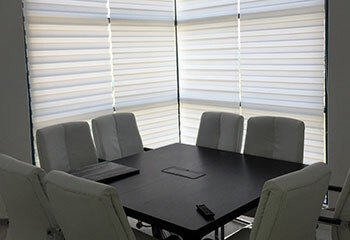 Our offices look amazing since you installed our new motorized shades. Thanks for your help with selecting them and for your great service.